HOME / MOVIES &AMP; MUSIC / WELCOME TO THE REAL WORLD! 7 DOCUMENTARIES YOU MUST WATCH. 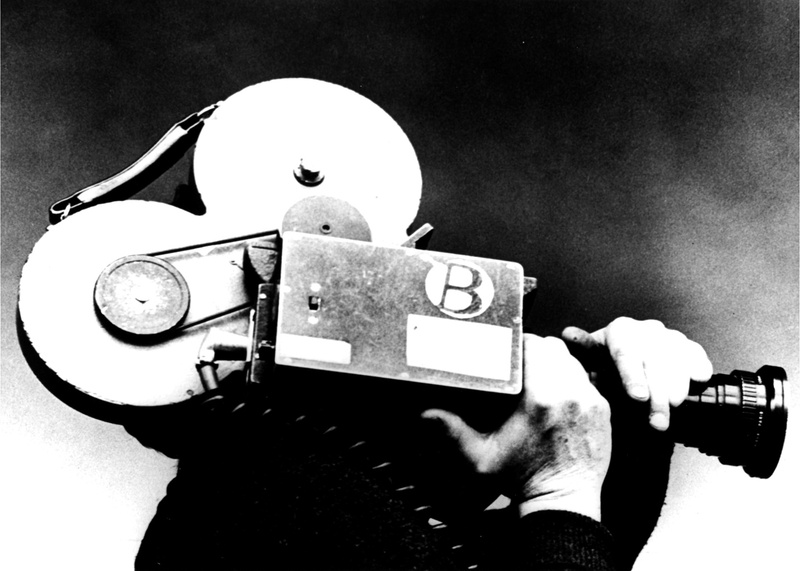 A documentary is something that captures the aspect of reality. Be it a person, real life event, topic or issue, a documentary is a transparent and an honest medium of storytelling. Best thing about a documentary film? The impact it leaves. These are 7 breathtaking documentaries that you shouldn’t miss. 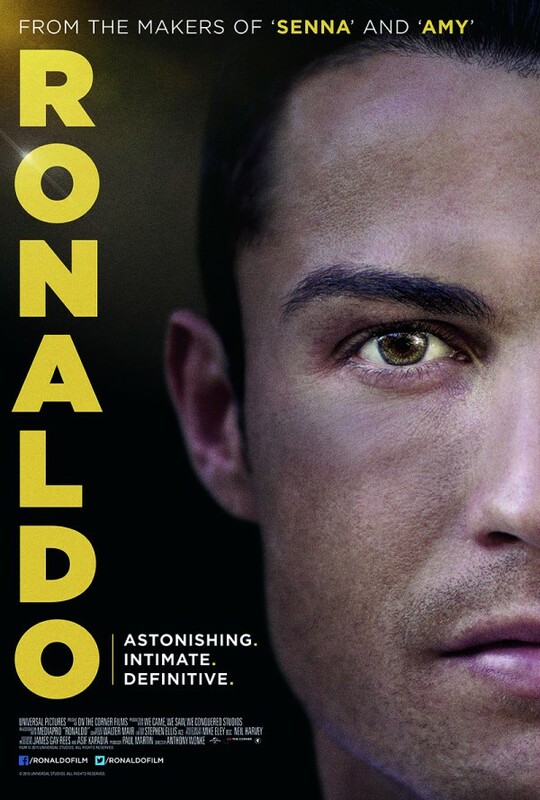 Ronaldo (2015) Football. Ronaldo. Football. Ronaldo. It’s the same. Considered as one of the best footballers, it’s a treat to watch a legend in the making. From his personal to professional life, director Anthony Woke has captured an extremely detailed story. 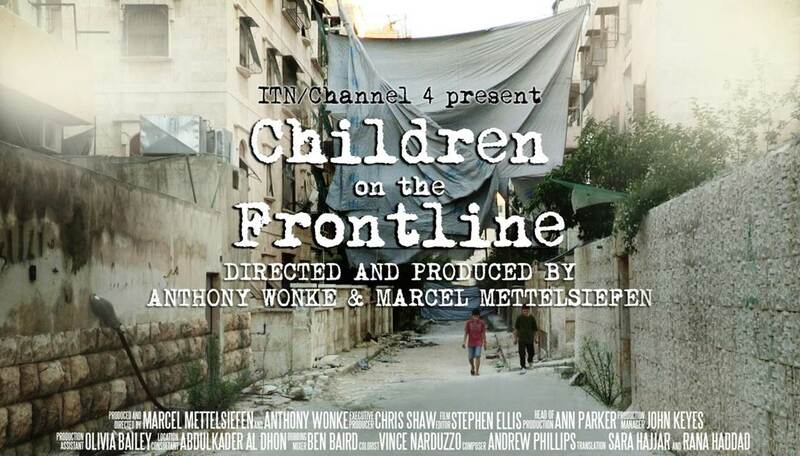 Syria: Children on the Frontline Another treat from director, Anthony Woke. Children on the Frontline is a story of 5 children whose lives have been changed forever by the civil war in Syria. This film without a doubt will leave you in tears. 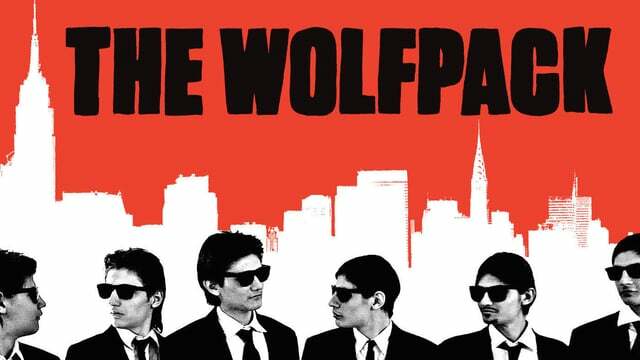 The Wolfpack Sad, strange, funny, touching, powerful and unsettling. The Wolfpack is an unusual package. It’s a story of a 6 brothers raised in isolation by their paranoid parents. Their only source of entertainment? Movies. Senna There are drivers and there’s Aryton Senna. The latter was the best driver who ever lived. 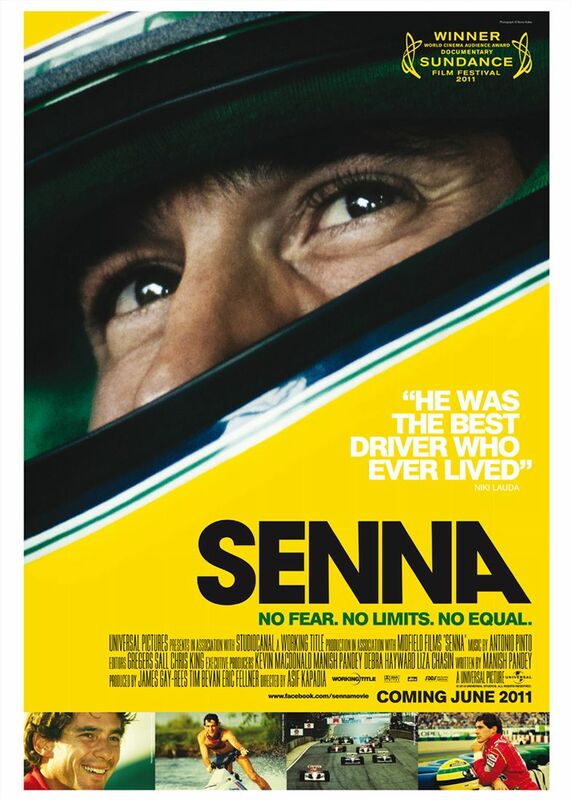 The film focuses on the Senna’s encounters and victories in Formula1. The most saddening part of the film, his death! 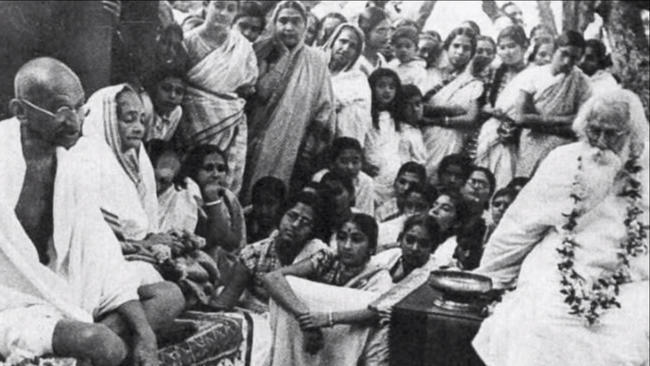 Rabindranath Tagore A documentary way back in 1961, visionary Satyajit Ray released this film during the birth centenary of Rabindranath Tagore. Captured in black and white, you will love the simplicity of Mr Tagore often referred as “Bard of Bengal “. Cartel Land Love drama and crime? Cartel Land is just apt for you. 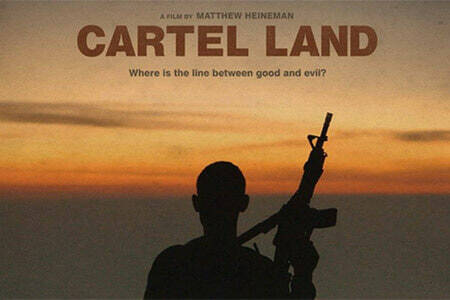 It focuses on a bunch of vigilante groups fighting the Mexican drug cartels. The film was nominated for the Academy Award for Best Documentary Feature. 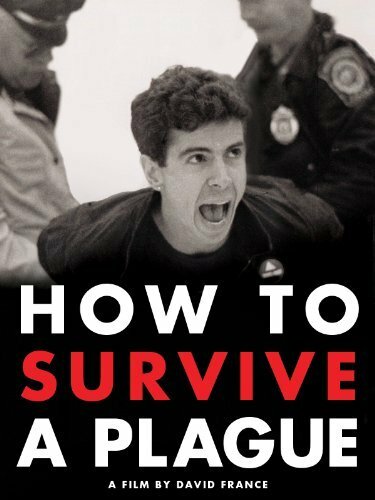 How to survive a Plague An American documentary film about the early years of the AID epidemic. The story revolves around 2 groups, ACT UP and TAG (Treatment Action Group) whose activism and innovation turned AIDS from a death sentence into a manageable condition. Even documentaries have advertisements. Check out 7 Of the Best Advertisements Ever!